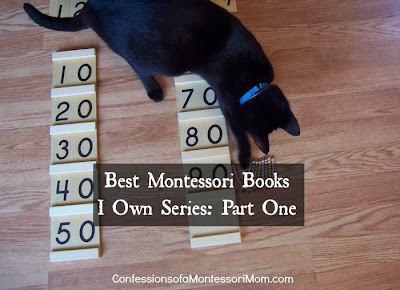 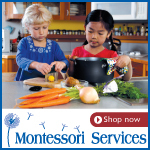 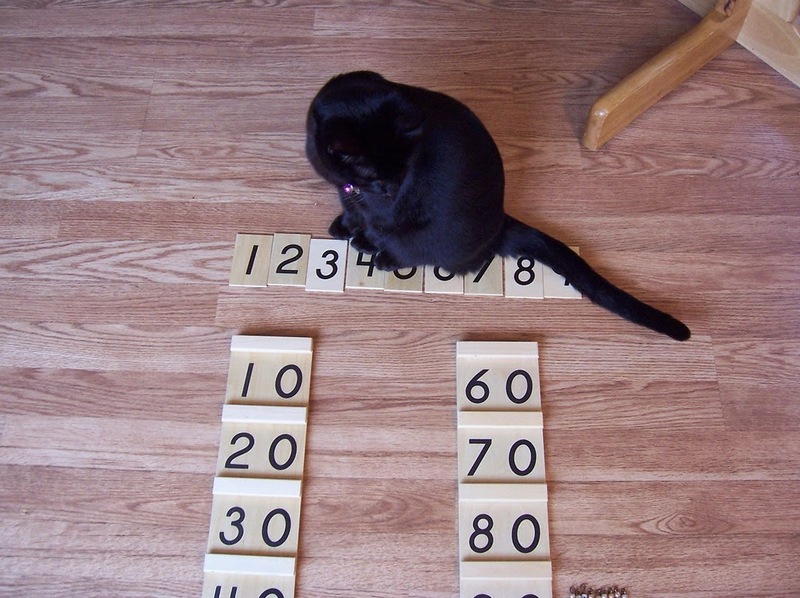 Welcome to my Best Montessori Books I Own Series: Part One! 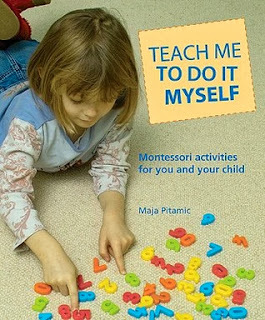 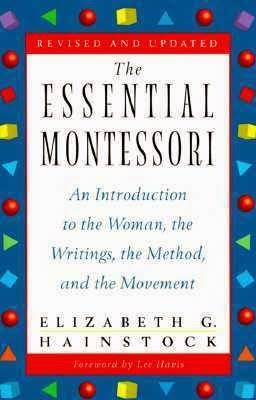 In this part of the series, I highlight four Montessori books including Teach Me to do it Myself, Montessori activities for you and your child by Maja Pitamic; How to Raise an Amazing Child The Montessori Way by Tim Seldin; The Essential Montessori Updated Edition: an Introduction to the Woman, the Writings, the Method, and the Movement by Elizabeth Hainstock; and Awakening Your Toddler's Love of Learning by Jan Katzen-Luchenta. Some of these books are available at your local library, as an ebook on Kindle, and or used and new on Amazon.com where you can add them to your wish list or purchase them on the spot. 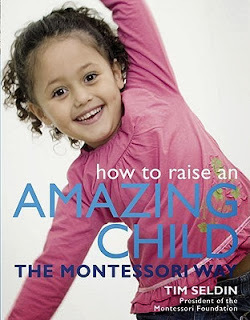 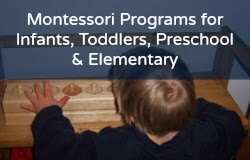 Keep reading "Best Montessori Books I Own" on our sister blog, Confessions of a Montessori Mom H E R E!